Dr. Bassam Osman, is a co-founder of CIOGC. He has served as the Chair of the CIOGC By-Laws and Membership Committees. He has intimately worked with several CIOGC member organizations, such as Mosque Foundation, MECCA Center and Universal School. His work with CIOGC and its member organizations for over 20 years offers priceless insight and experience in his new role as Chair of CIOGC. 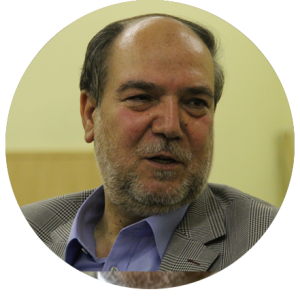 In addition to his work with CIOGC, Dr. Osman is also Chair of Allied Assets Advisors, President of Sana Financial and a member of ISNA Shura. Syed Shahnawaz Khan, the new Vice Chair of CIOGC, has previously served at CIOGC as Secretary and Treasurer. He is a former Board member of the Mecca Center in Willowbrook and former Chair of Downtown Islamic Center (DIC) in Chicago. His decades of experience with the Muslim community make him a valuable asset to the Board. Professionally, Khan is a project engineer for a a consulting engineering company. Alia Hirzalla, the new CIOGC Secretary, represents the Bridgeview area Muslim community as a leader at MAS (Muslim American Society). 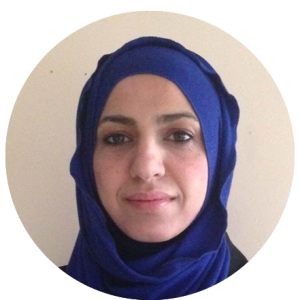 She has experience with CIOGC as a previous Board Illinois Muslim Action Day Committees. 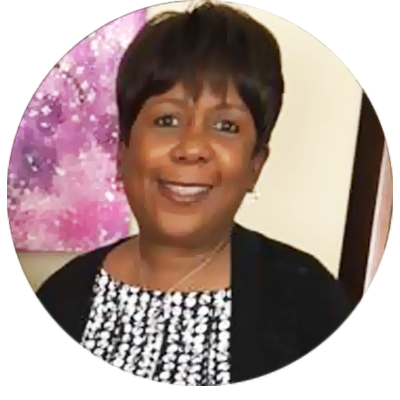 Furthermore, she is the school principal of Mohammad Webb Foundation and MAS-PACE Chicago Coordinator. she also teach adults Muslim and non-muslim, she recently went with SAMS for a mission trip in Jordan. 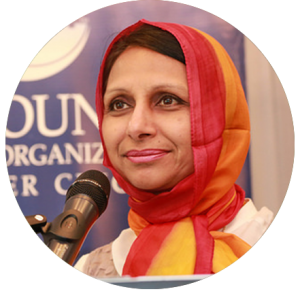 Tasneem Osmani, CIOGC’s Treasurer, has been associated with CIOGC for over 13 years, and has held positions of Vice Chair and Board Director with the organization. As the Chair of the CIOGC Annual Dinner Committee since 2013, she has led the preparation and planning for the organization’s yearly fundraising event which draws up to a thousand Muslims representing the diverse Chicagoland community. Currently, Osmani is Vice President of Asset Management Technology at Northern Trust Bank. Halil Demir, is a new CIOGC Board Member and represents Zakat Foundation of America, a Chicago-based global humanitarian organization and member of CIOGC. 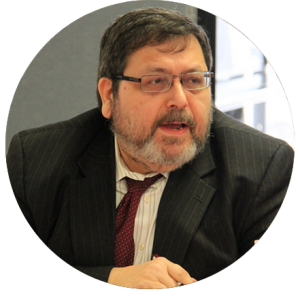 As a leader in the labor and interfaith community, he has also served on the board of ARISE-Chicago since 2014. His experience and accomplishments as a non-profit leader earned him CIOGC’s award of recognition as the 2016 Top Achiever. 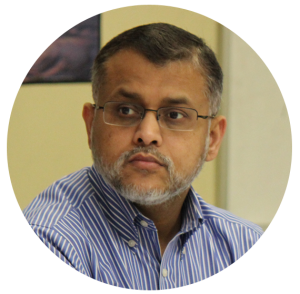 Saleem Shaikh, a new CIOGC Board Member, has experience as a previous Board member and Treasurer, and member of the Human Resources Committee. As a community organizer, he has served as CIOGC’s representative to the Illinois Coalition of Immigrant and Refugee Rights (ICIRR) and as Chair of the Education and Finance Committees at Islamic Foundation – Villa Park where he is also a founding member of its full time school. 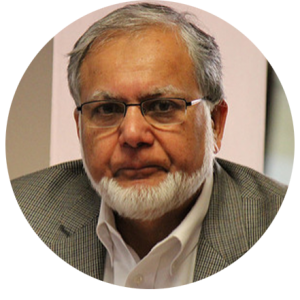 Zahid Mohsin, is a returning CIOGC Board Member, and has previously served on the Personnel Committee. As a member of the Islamic Circle of North America (ICNA) Shura, he represents the humanitarian group at CIOGC House of Representatives meetings. He has also previously served as the President of ICNA-Chicago for four years. While with ICNA, his work focused on family services and disaster relief through ICNA’s relief sector. Dr. Mohsin is a medical doctor with a specialty is in geriatrics and palliative care medicine. 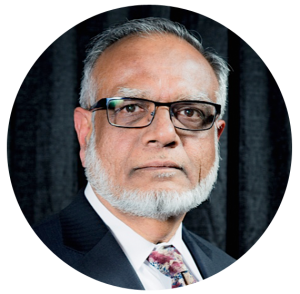 Dr. Mohammed Kaiseruddin, Ex-Officio Board Member, is a co-founder and former Chair of CIOGC. Currently, he is also the Vice Chair of Downtown Islamic Center (DIC) and the Chair of the Board of Trustees of the IMAN Fund. 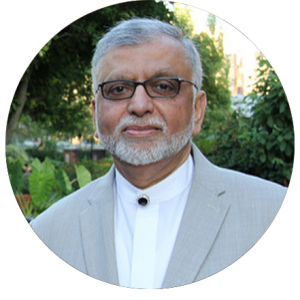 He has been the President of Muslim Community (MCC) and served the Chicago Muslim community in various capacities for the past 40 years. He is called upon regularly to give Friday khutbahs and speak on Islamic topics. His interests include Islamic education, intrafaith and interfaith, and civic engagement. Professionally, he has a Ph.D in Nuclear Engineering and is a manager at a consulting engineering company. Gregory Abdullah Mitchell, a licensed attorney in the State of Illinois, is chairperson for Leadership Development Institute and a board member of Masjid Al-Taqwa of Chicago, Illinois. 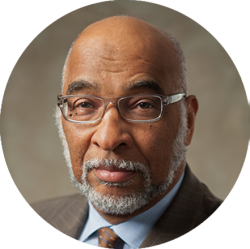 Having served on the board of, and provided legal assistance to, many Muslim organizations over the past 25 years, Brother Mitchell brings a wealth of knowledge and experience concerning not for profit organizations to CIOGC.